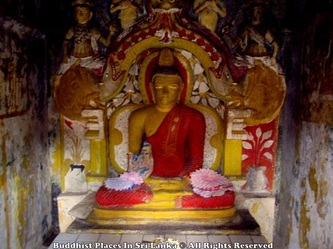 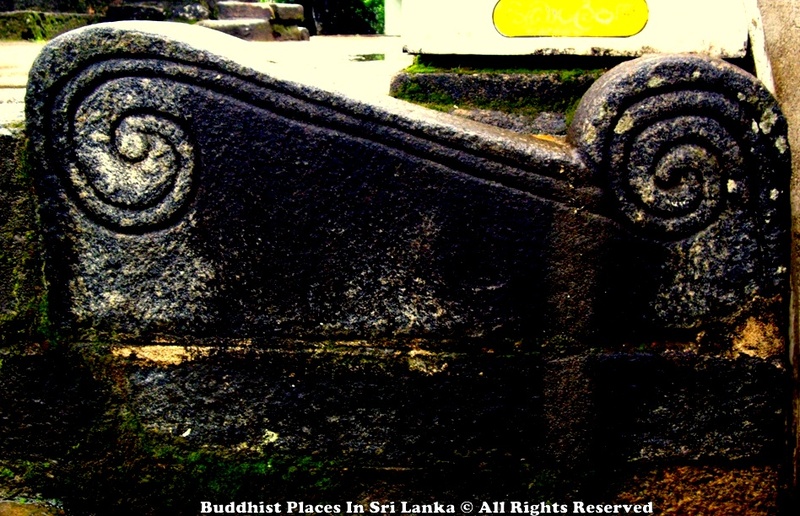 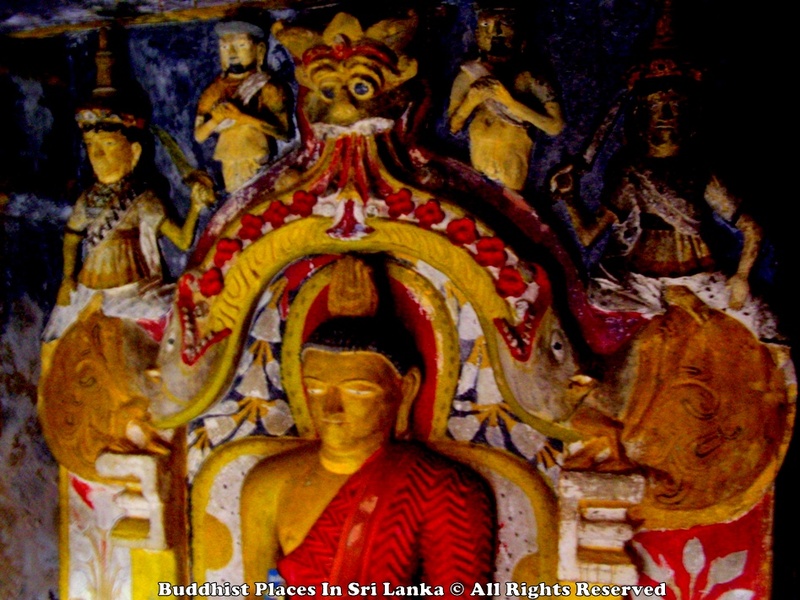 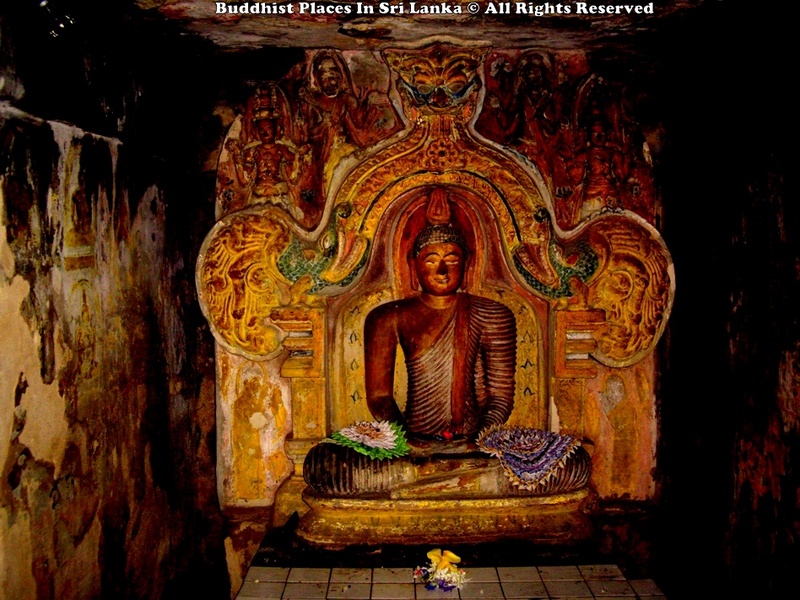 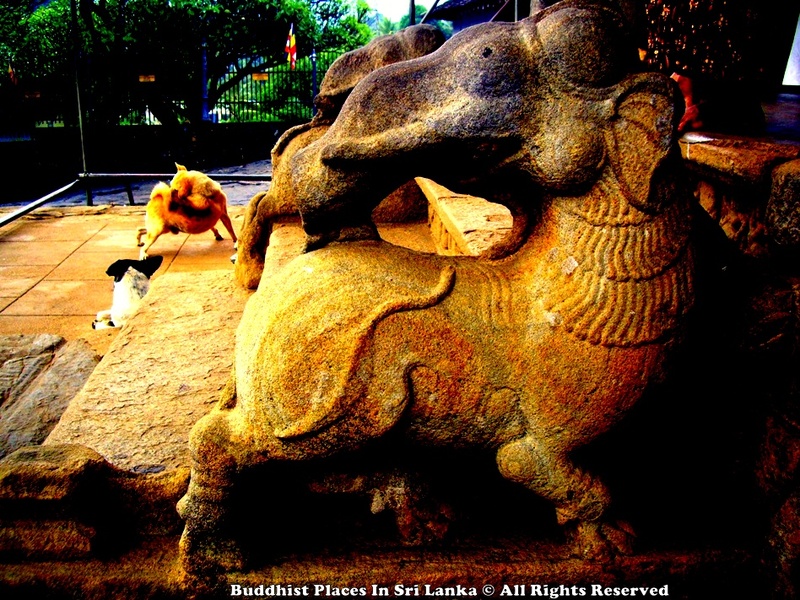 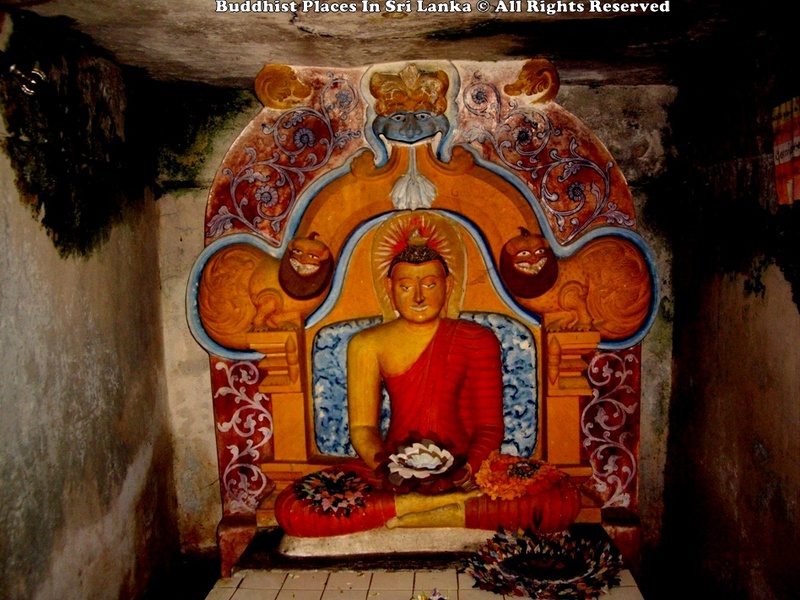 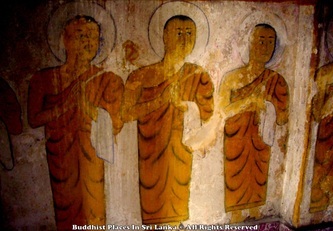 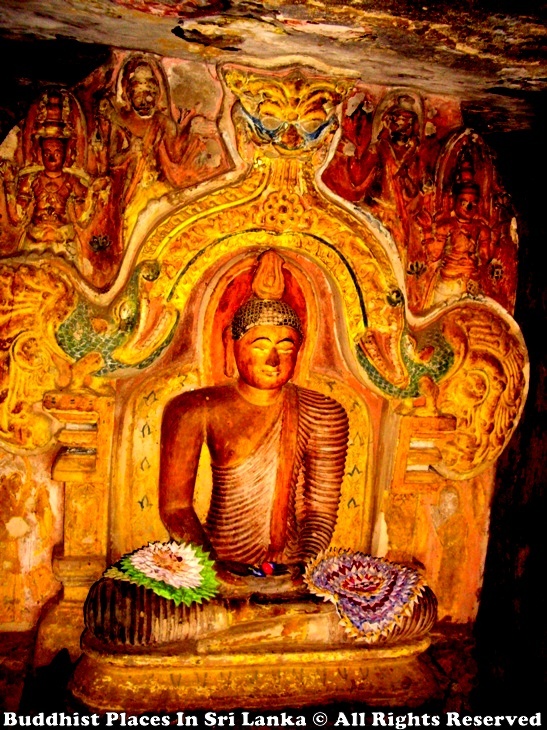 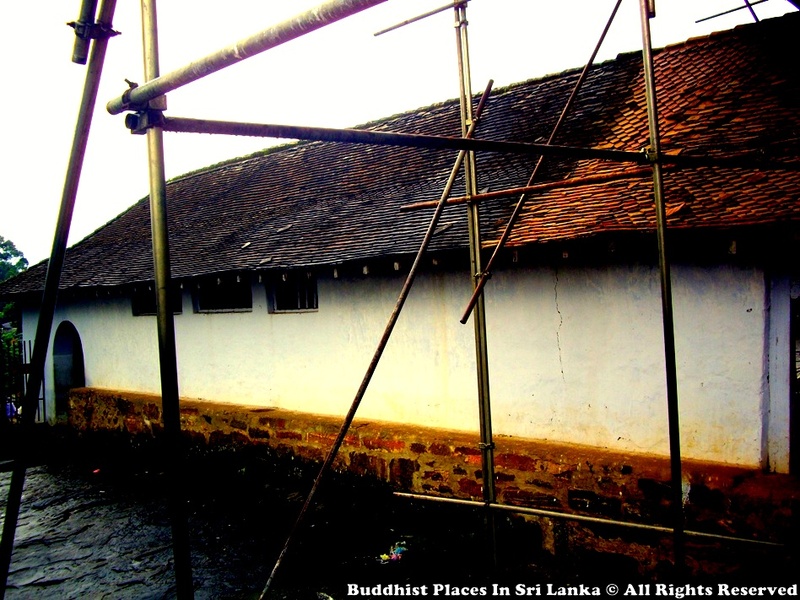 This site with an ancient monastery is found on the flat rock at Diggala in the district of Kandy. 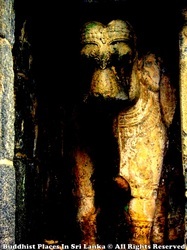 According to a inscription there this temple was built by King Buwanekabahu IV in the year 1344. 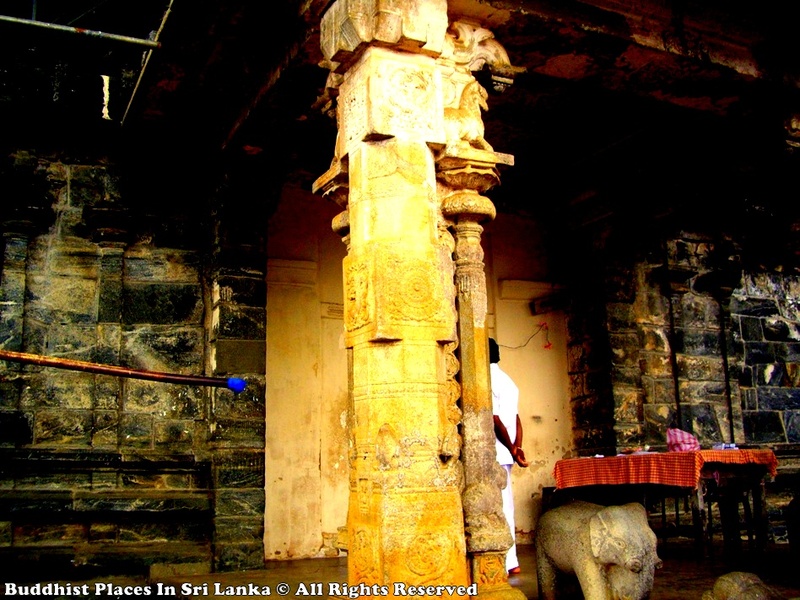 The chief architect of this temple has been a south Indian called Ganesvarachari. 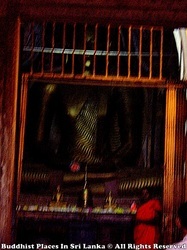 Therefore this temple is essentially a South Indian design.The main shrine room has seated (in Vajrasana) Buddha Statue under a Makara Thorana and four standing Buddha images. 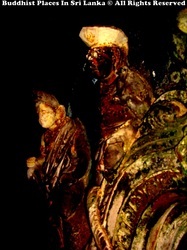 The makara thorana is decorated on both faces with gods such as Brahma, Suyama, Santhusuta, Natha and Maithree, and two attendants. 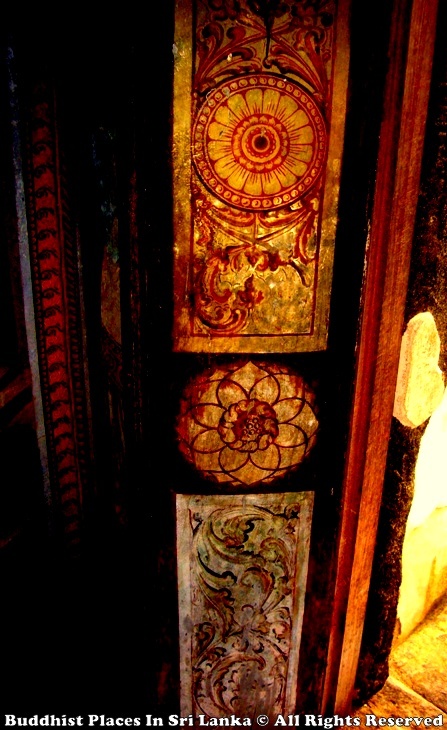 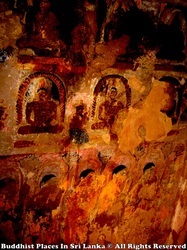 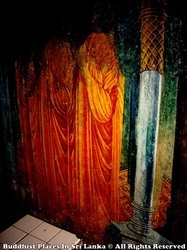 The chamber within the Sikhara (dome) has had a Buddha Image but has been destroyed by the Portuguese. Next to the shrine room is a Devale (shrine) dedicated to God Visnu. 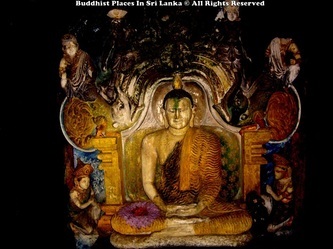 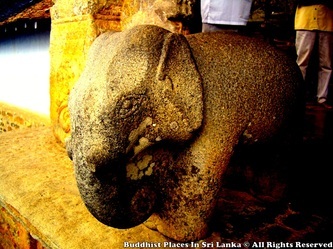 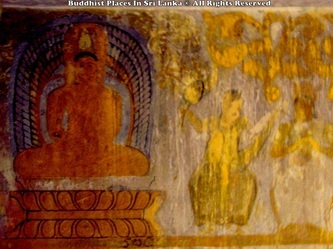 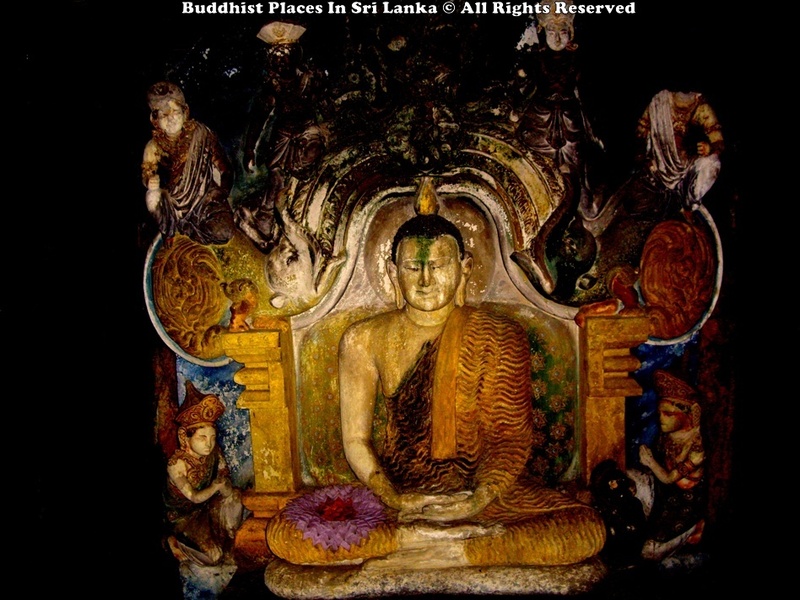 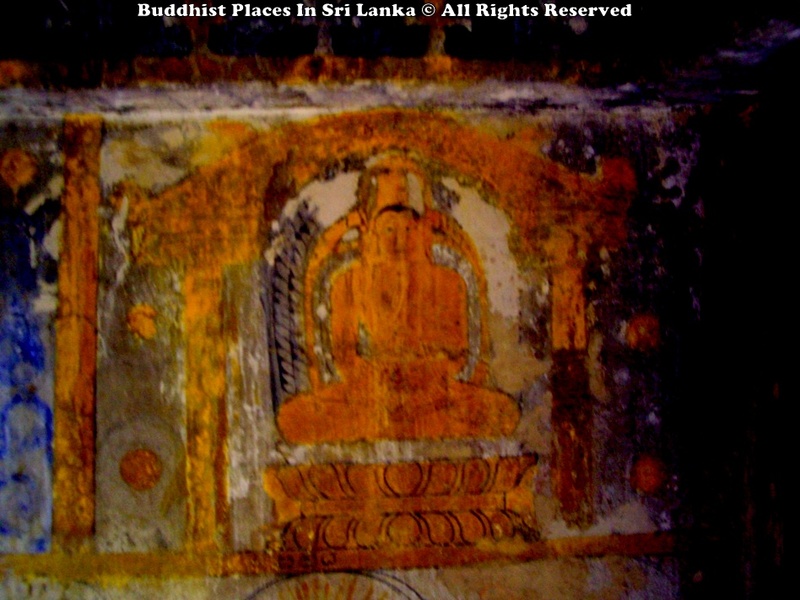 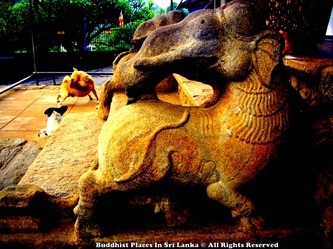 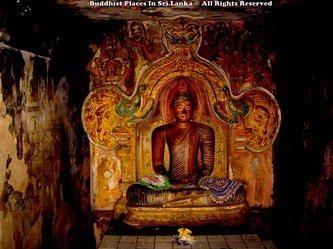 According to Mahavansa, The great chronicle of Sri Lanka, It was "Upulvan Deiyo" thus Visnu that was selected as the guardian to protect the land of Sri Lanka and Buddhism within it at the time of Buddha's passing away. 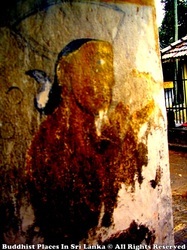 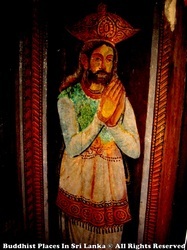 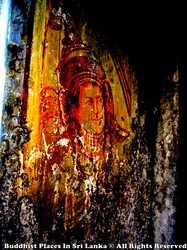 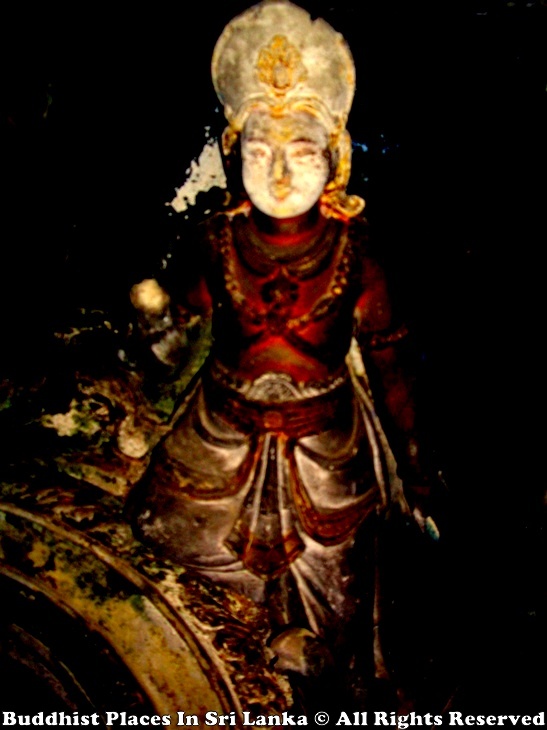 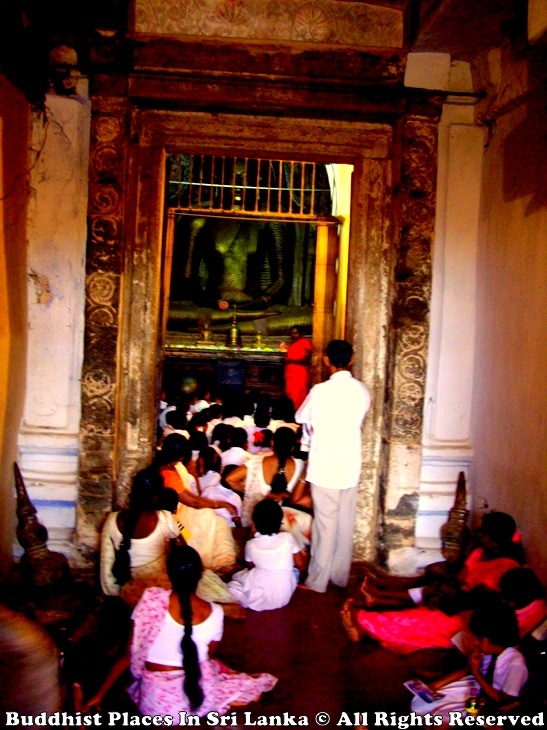 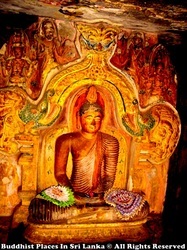 There for this deity has special place among the Sri Lankans.By the side of the Visnu Devale is a Stupa made on a rock. 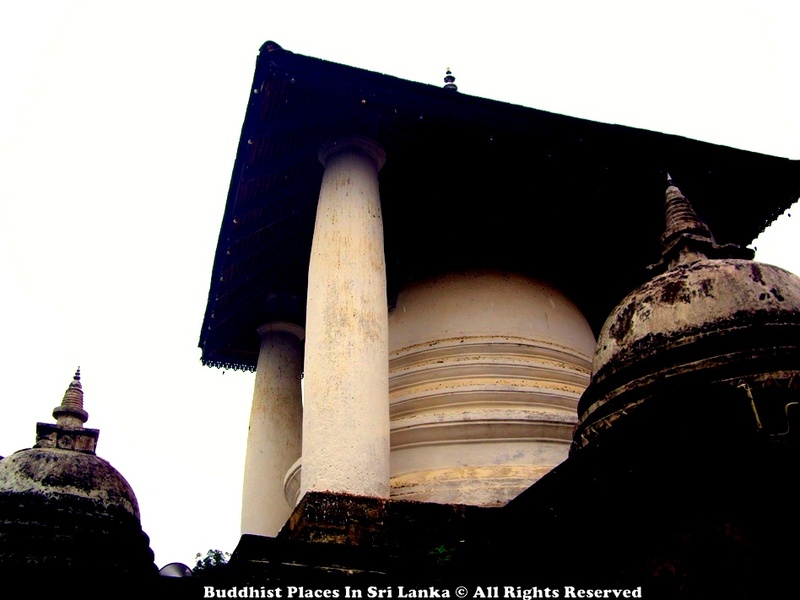 This is believed to have been made by the King Parakramabahu V. This stupa has a roof built over it held on 4 pillars. 4 smaller satellite stupa's are built on small shrine rooms around the main stupa. 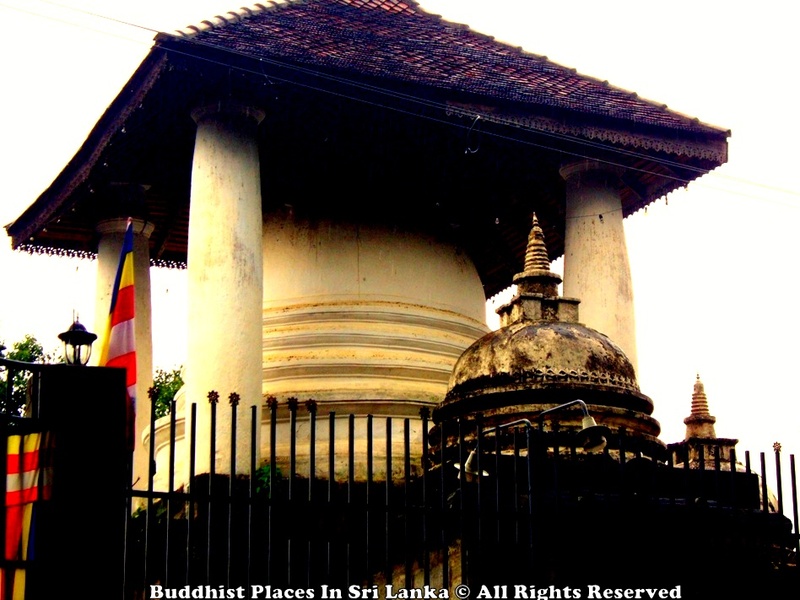 This structure is called the Vijayothpaya or Vijayantha Prasada named after the mythical palace of god Indra.This temple was neglected for some time and then it was handed over to the Velivita Saranankara Thero by the king Viraparakrama Narendrasinha (1707 - 1739) and this temple has been looked after ever since by his pupillary succession. Though this temple is known as "Gadaladeniya" today, An inscription identifies this temple as "Dharma Kirthi Viharaya" which is the name of the founding monk. 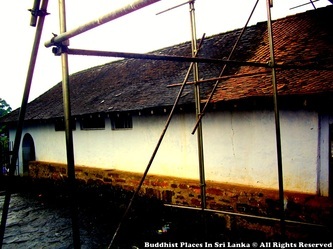 The work "Nikaya Sangrahaya" identifies this temple as "Saddharmathilake" and "Saddharmalankaraya" identifies this as "Gadaladeniya Viharaya" after the village which it is located. This site with an ancient monastery is found on the flat rock at Diggala in the district of Kandy. According to a inscription there this temple was built by King Buwanekabahu IV in the year 1344. 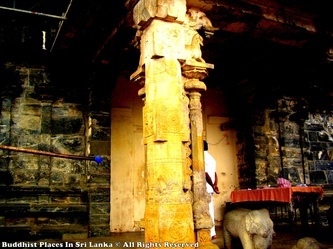 The chief architect of this temple has been a south indian called Ganesvarachari. 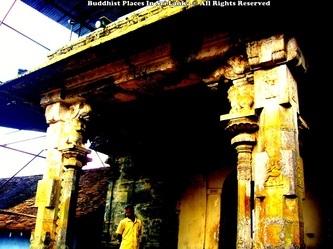 Therefore this temple is essentially a South Indian design. 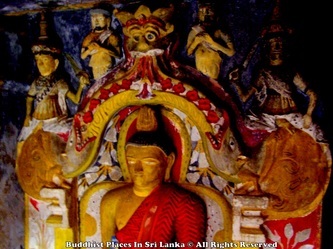 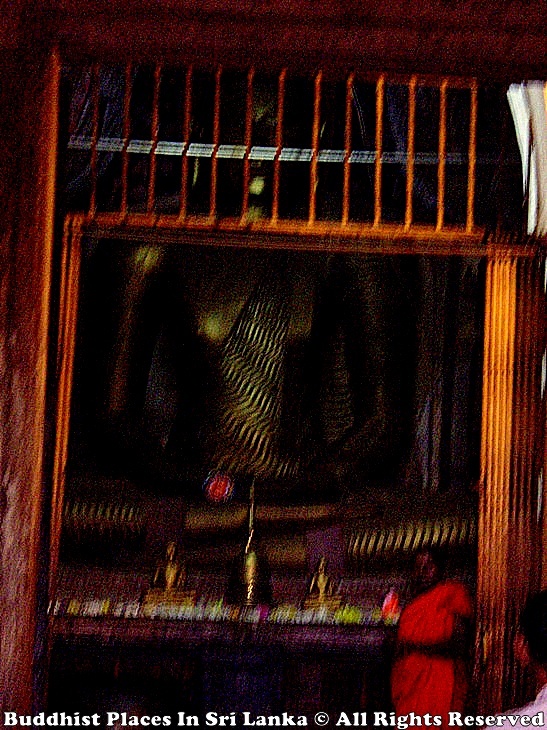 The main shrine room has seated (in Vajrasana) Buddha Statue under a Makara Thorana and four standing Buddha images. 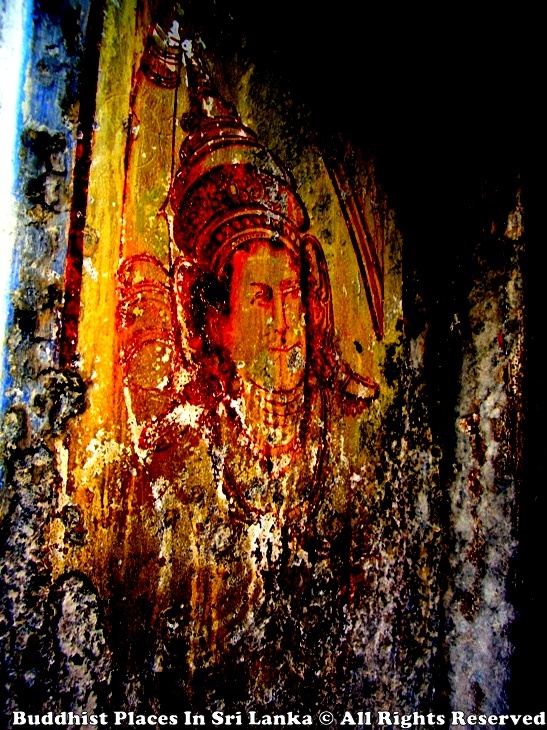 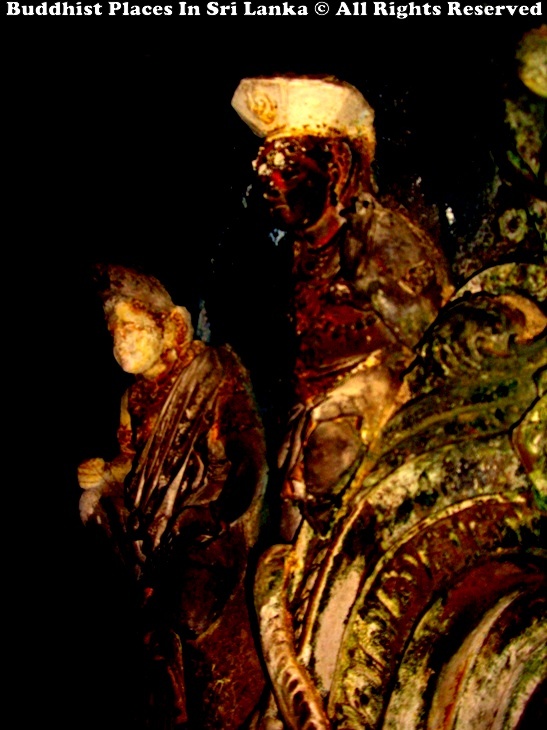 The makara thorana is decorated on both faces with gods such as Brahma, Suyama, Santhusuta, Natha and Maithree, and two attendants.The chamber within the Sikhara (dome) has had a Buddha Image but has been destroyed by the Portuguese. 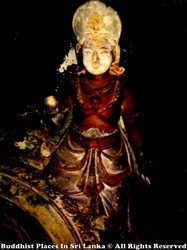 Next to the shrine room is a Devale (shrine) dedicated to God Visnu. 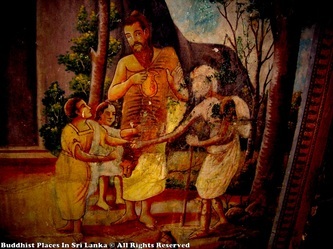 According to Mahavansa, The great chronicle of Sri Lanka, It was "Upulvan Deiyo" thus Visnu that was selected as the guardian to protect the land of Sri Lanka and Buddhism within it at the time of Buddha's passing away. 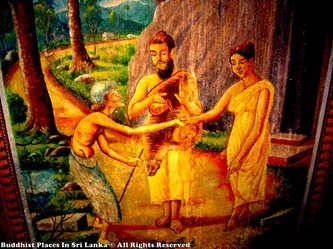 There for this deity has special place among the Sri Lankans. 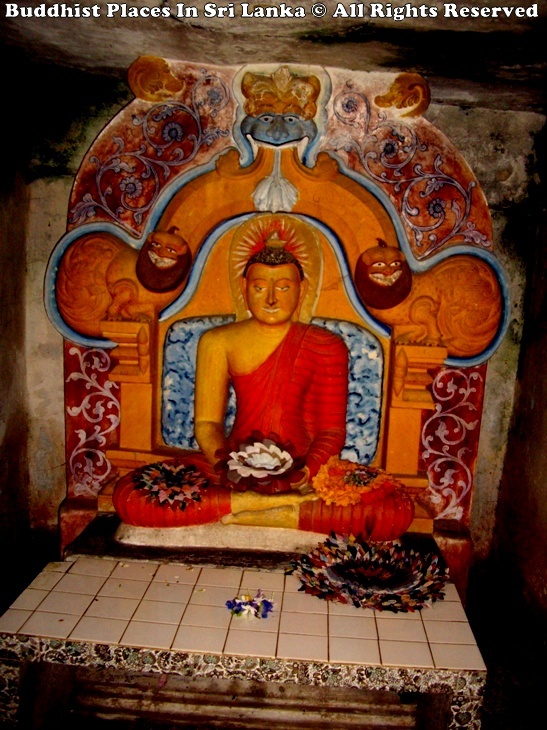 By the side of the Visnu Devale is a Stupa made on a rock. 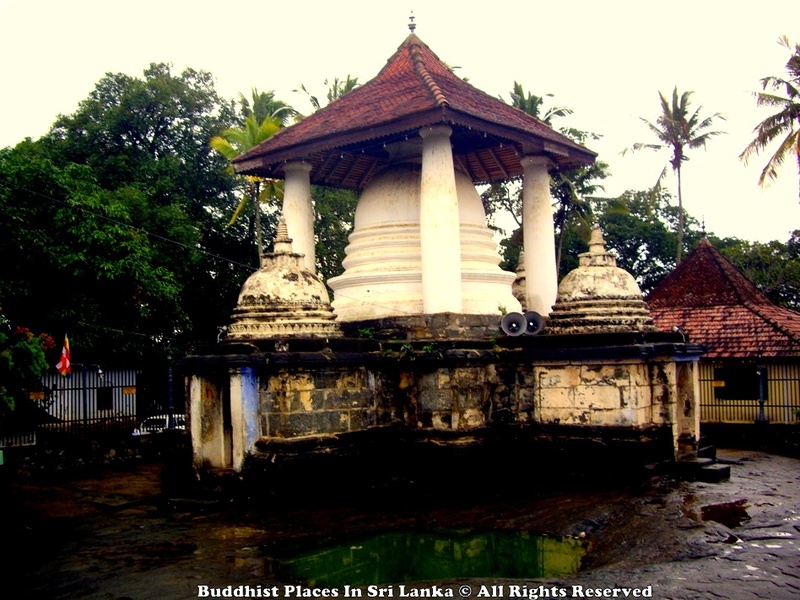 This is believed to have been made by the King Parakramabahu V. This stupa has a roof built over it held on 4 pillars. 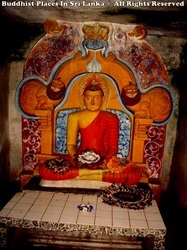 4 smaller satellite stupa's are built on small shrine rooms around the main stupa. 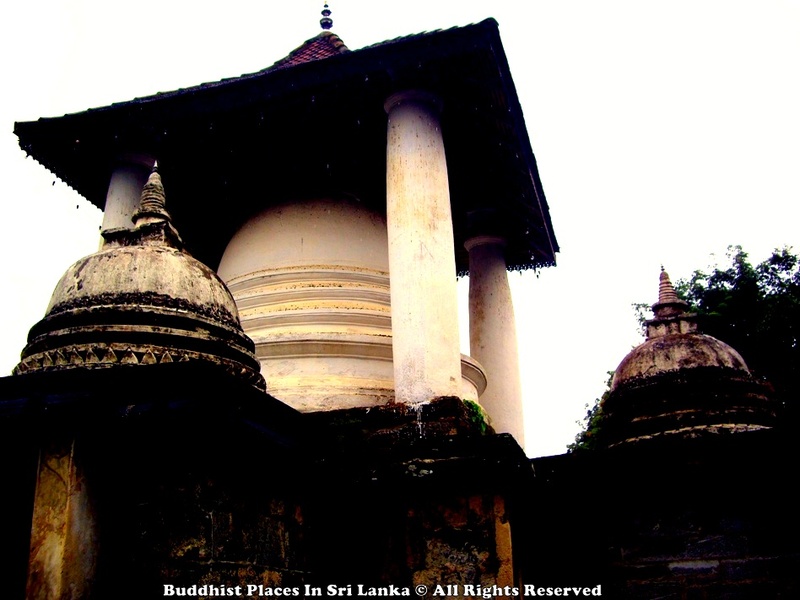 This structure is called the Vijayothpaya or Vijayantha Prasada named after the mythical palace of god Indra.This temple was neglected for some time and then it was handed over to the Velivita Saranankara Thero by the king Viraparakrama Narendrasinha (1707 - 1739) and this temple has been looked after ever since by his pupillary succession.Though this temple is known as "Gadaladeniya" today, An inscription identifies this temple as "Dharma Kirthi Viharaya" which is the name of the founding monk. 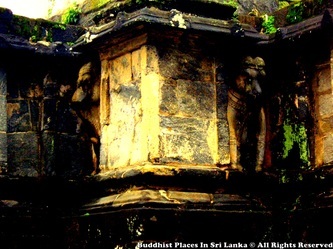 The work "Nikaya Sangrahaya" identifies this temple as "Saddharmathilake" and "Saddharmalankaraya" identifies this as "Gadaladeniya Viharaya" after the village which it is located.